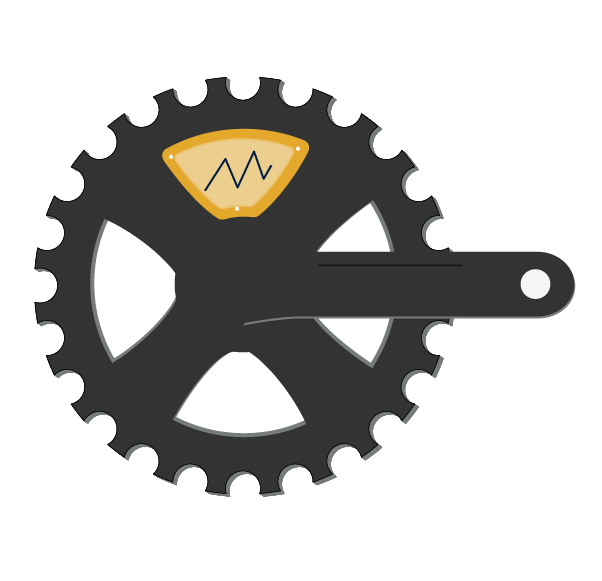 Tempo Remote is a dynamic system that creates custom training plans for each rider. We prepare cyclists of every level for specific road, mountain, and cyclocross events. We understand that even the most passionate cyclist struggles to balance training, social, work, and family responsibilities. You just want to be the best athlete you can be, get out and train, and improve. 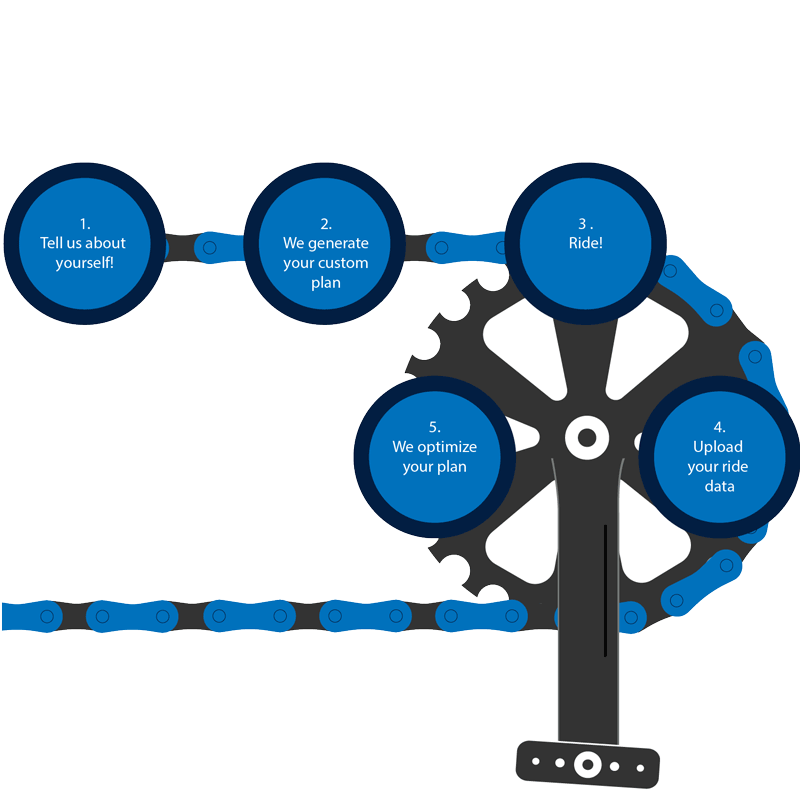 We base your plan on your goals, cycling experience, current fitness, and then fit it to your real-life schedule. As you get more fit, we adjust the plan so you continue to increase your power, endurance, and speed. Tempo Remote uses advanced training science to formulate each plan so that you avoid plateaus, have adequate recovery time, and arrive at your event confident, in peak condition. 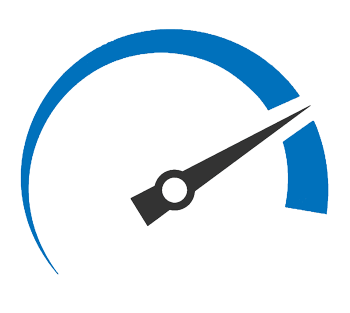 Tempo Remote produces a custom plan that has a periodized training load (TL) designed just for you. Plans let you specify how much base fitness you want to build before Tempo Remote introduces workouts that are specific to your cycling event. 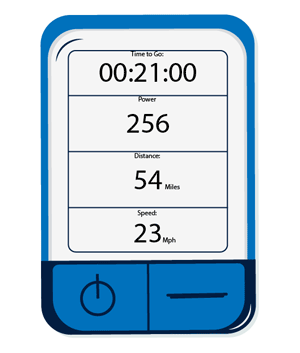 Tempo Remote uses FTP (functional threshold power) or Estimated FTP to determine your fitness and progress. Click here to learn more about Power. We like to keep it simple! We assume you’ve got a bike that’s appropriate for you and your event. You’re also kitted up with the proper shoes and clothing. Our focus is on the basic technologies that will help you train for cycling and best use Tempo Remote. We've listed the main technologies below. You must have some way to record your rides and upload them to Tempo Remote. 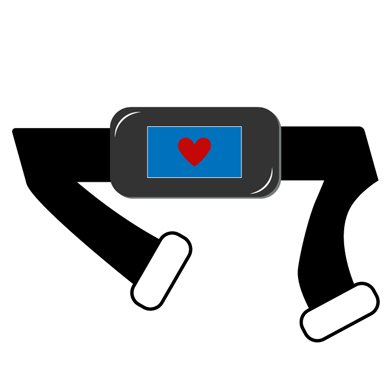 This means tracking your time, distance, elevation, speed etc. A cycling computer or cycling app is best for this. Dedicated cycling computers range from $25 for basic models up to $500+ for the GPS enabled cream of the crop. You need a cycling computer that “Works with Strava” or exports rides in one of our supported file formats: .fit and .tcx. Tempo Remote can automatically download ride data from Strava, making the process extremely simple. Alternately, you can upload a ride file directly to Tempo Remote.